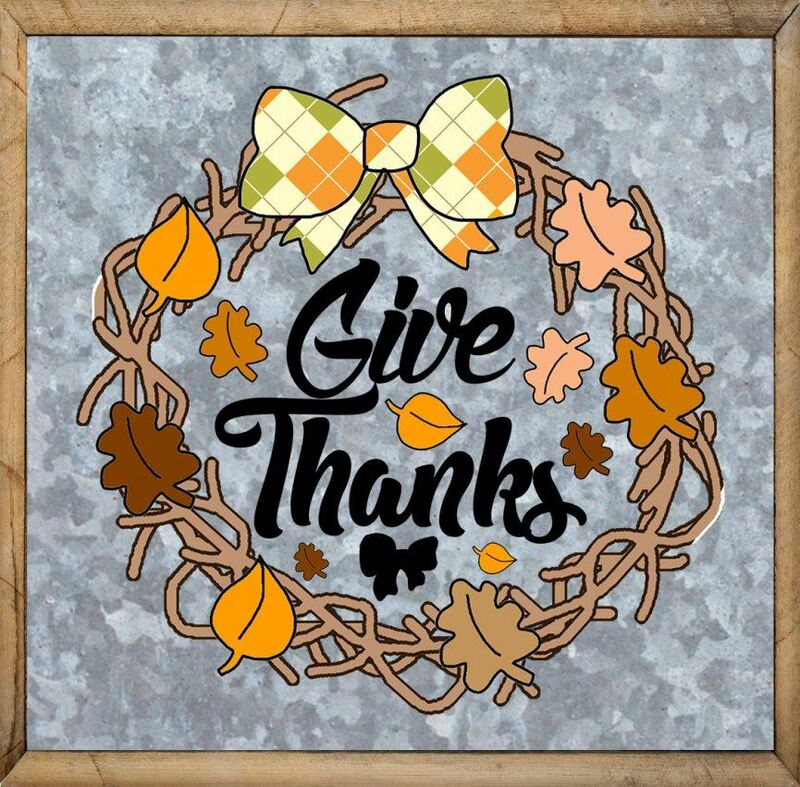 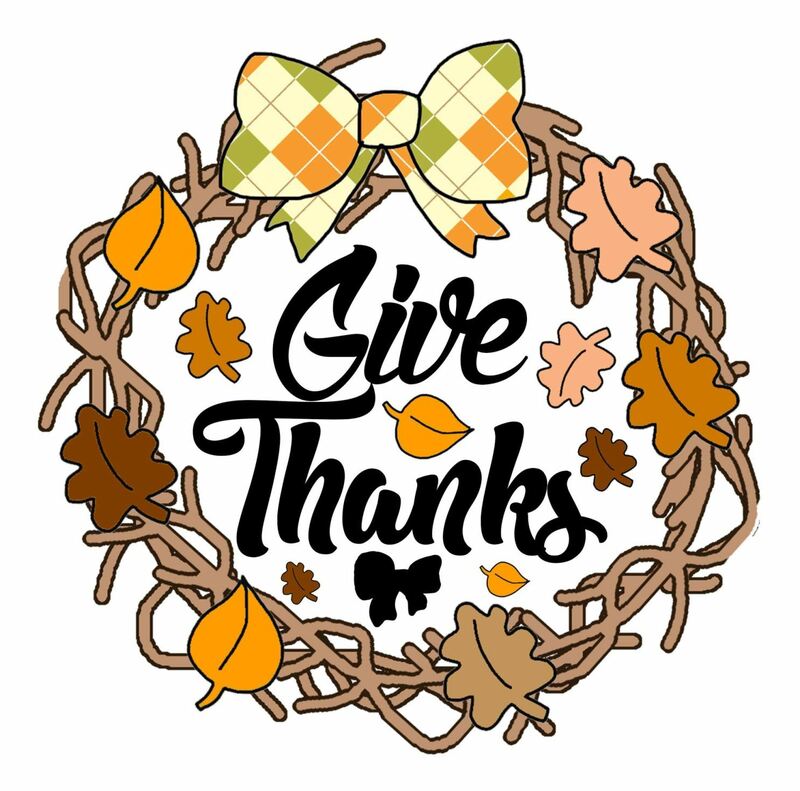 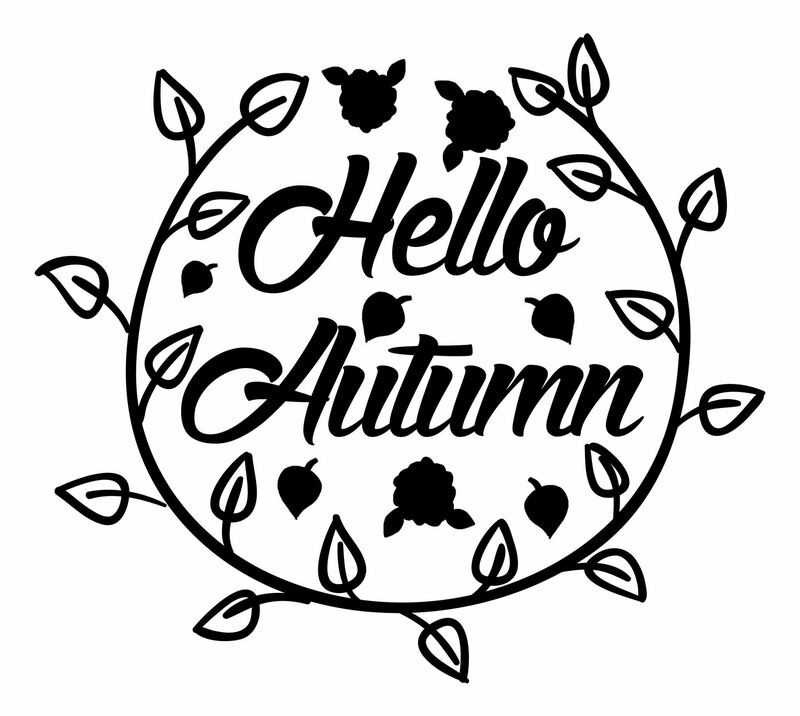 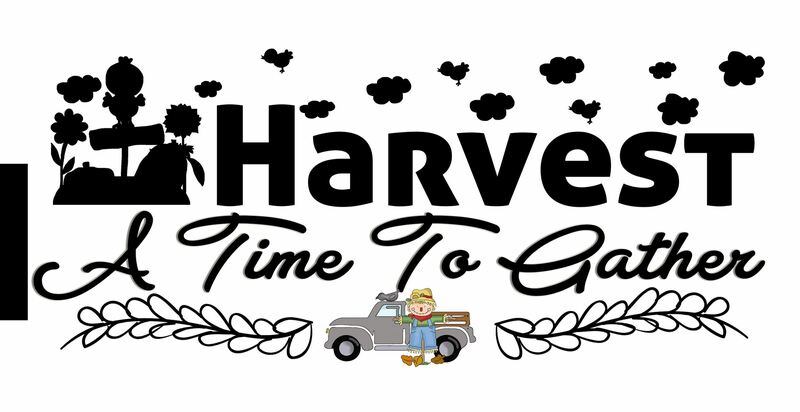 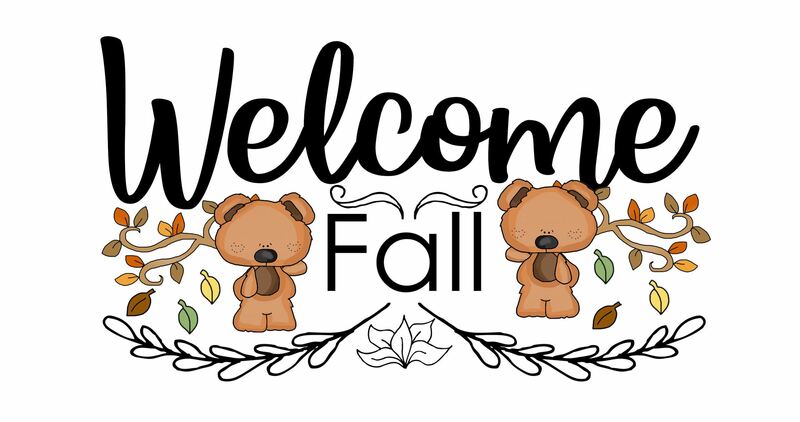 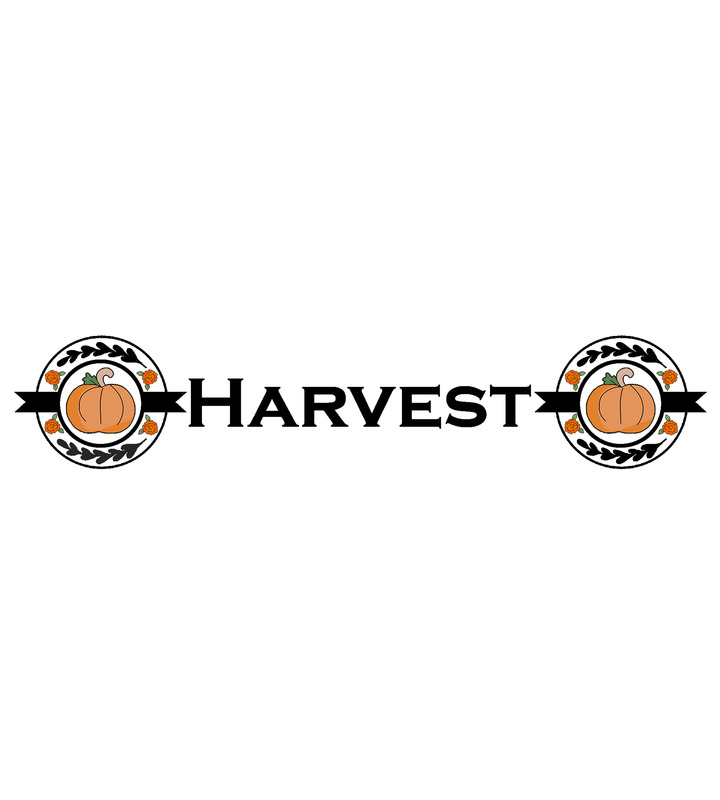 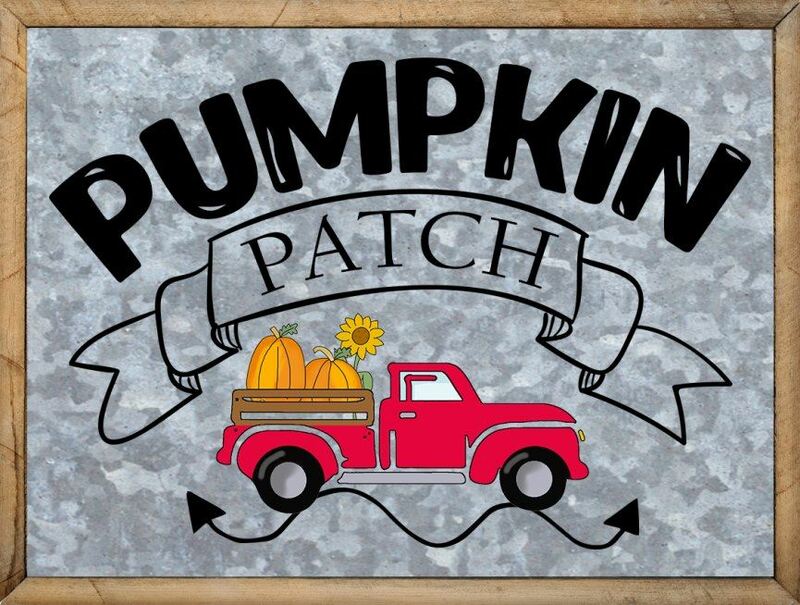 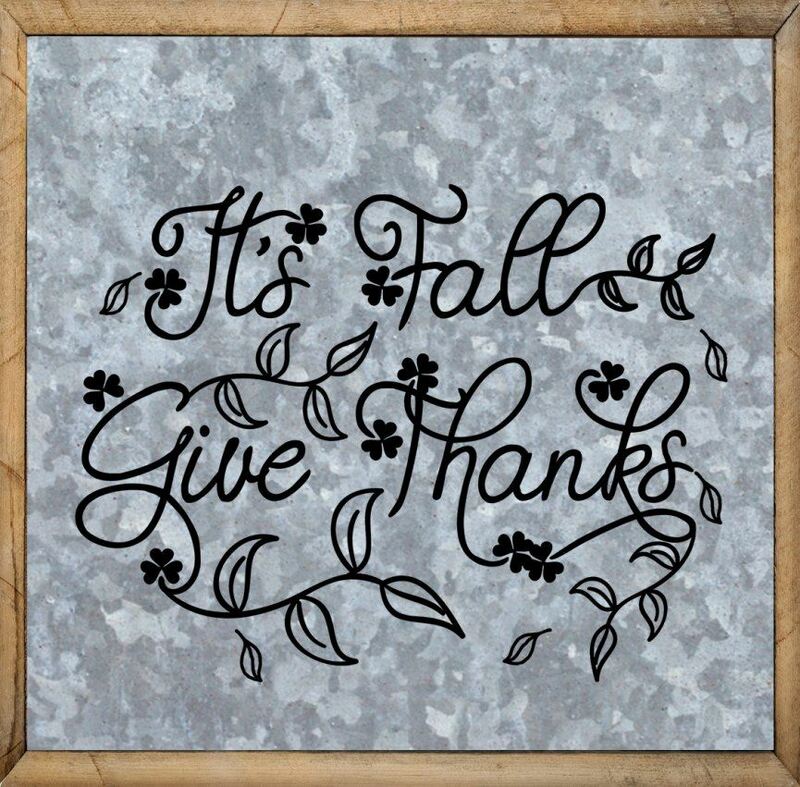 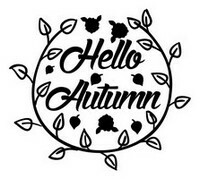 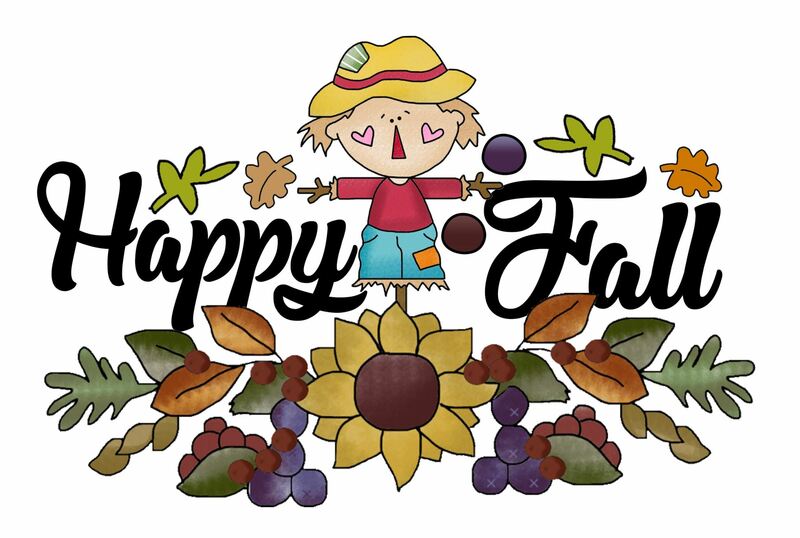 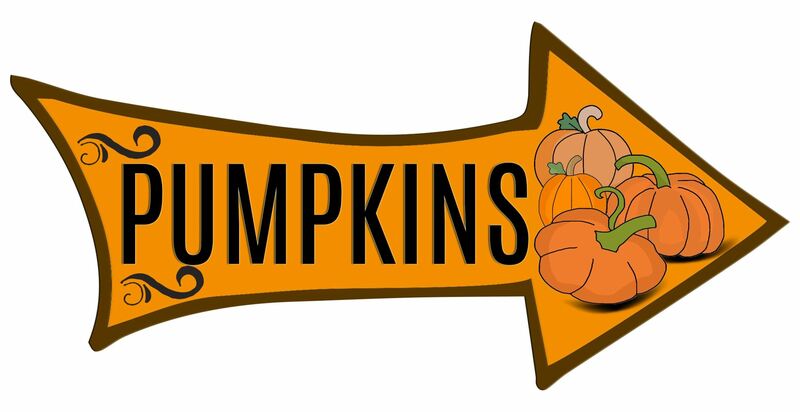 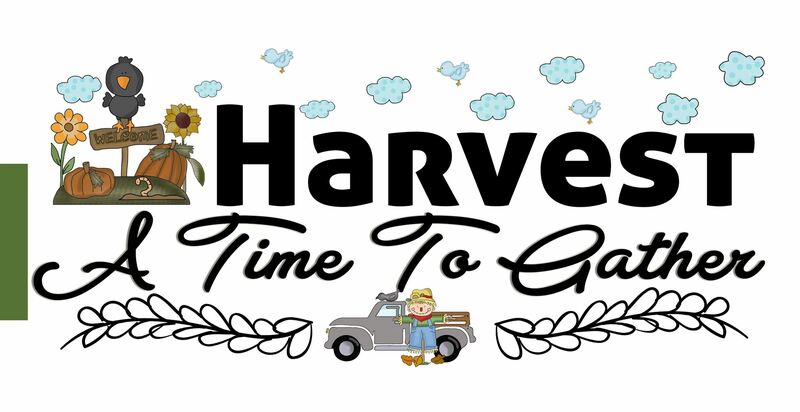 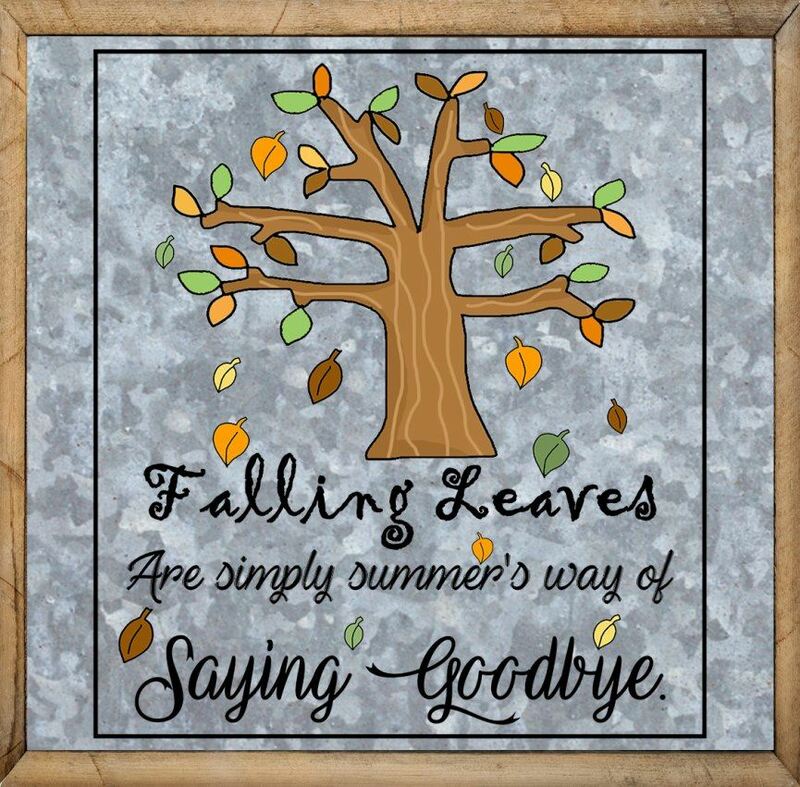 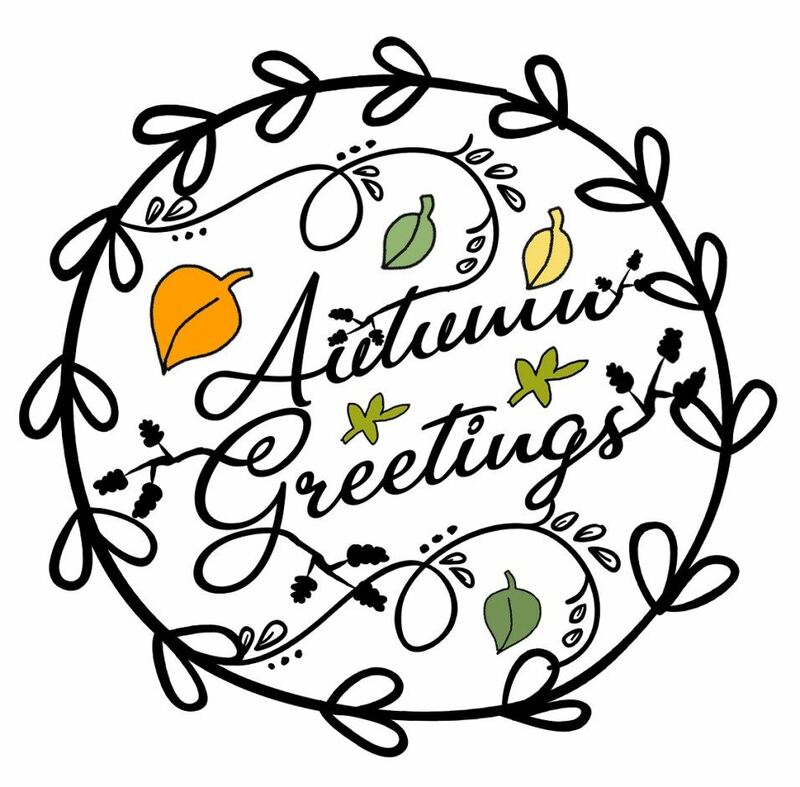 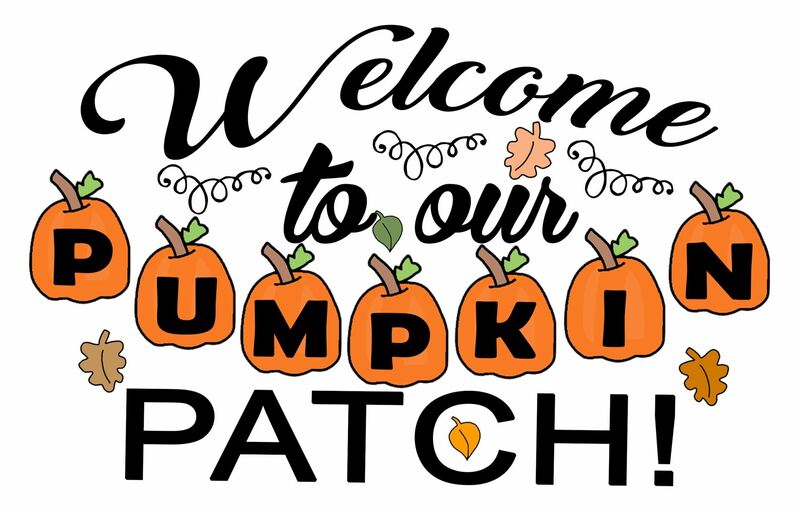 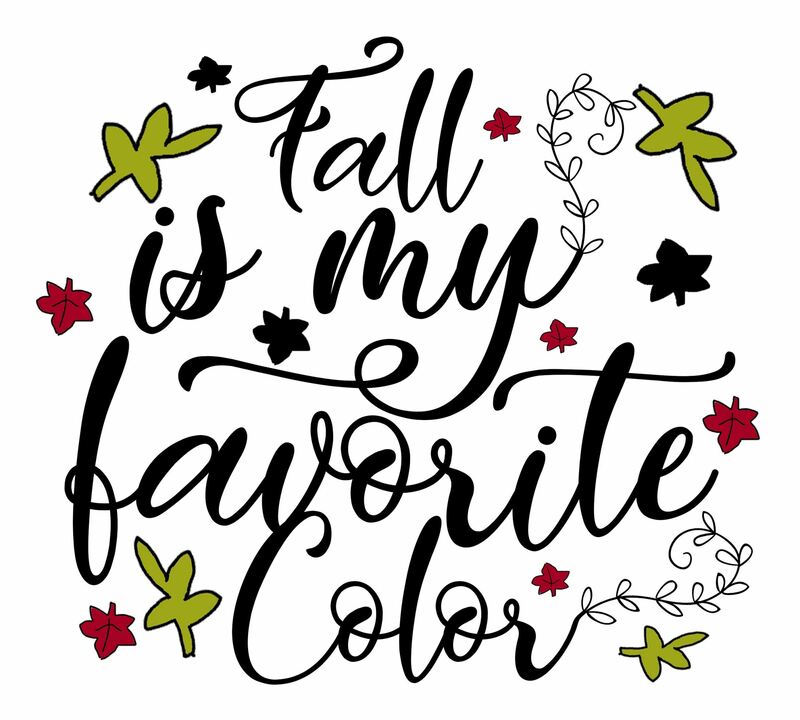 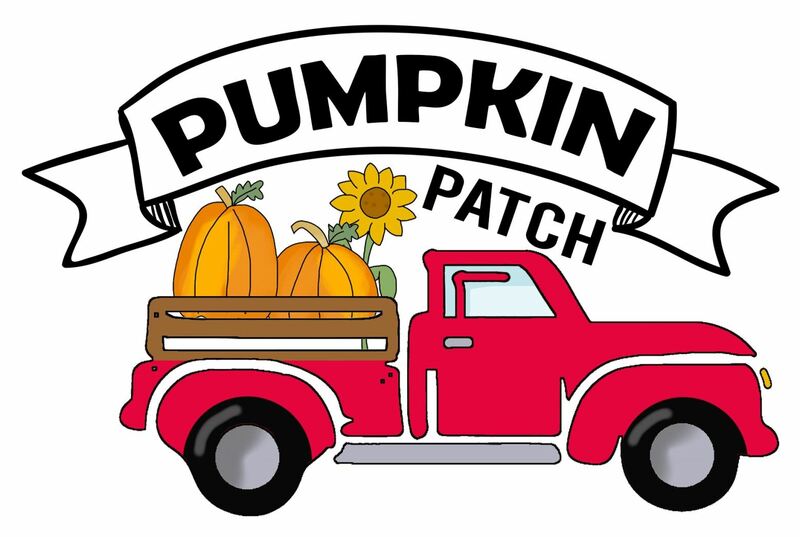 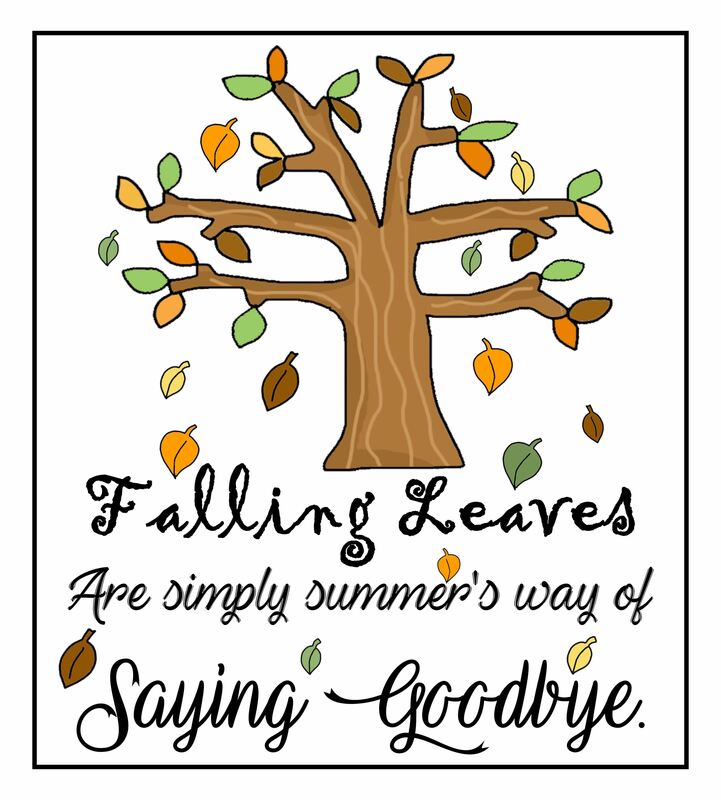 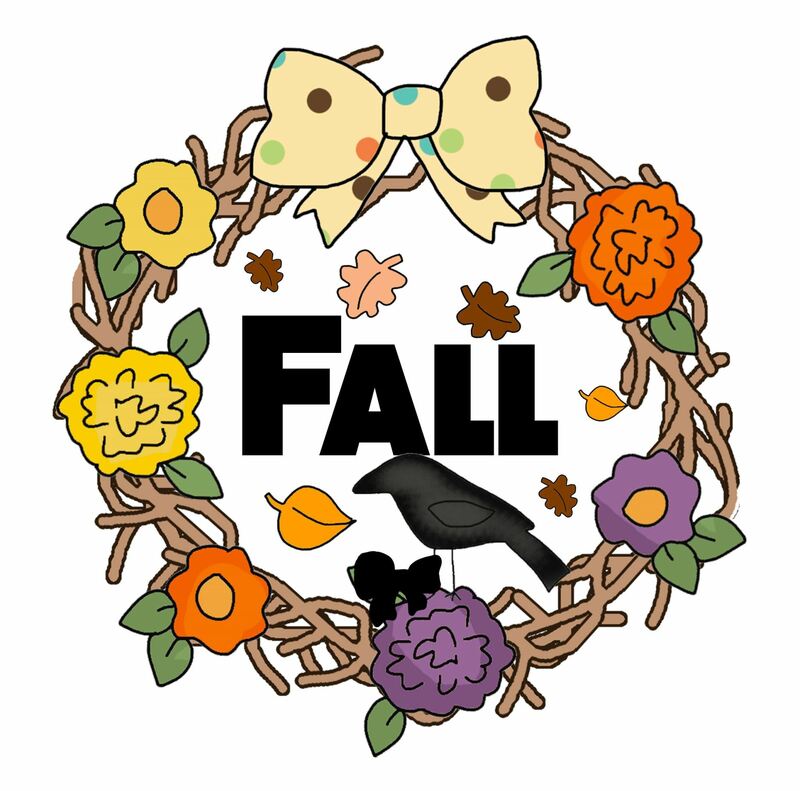 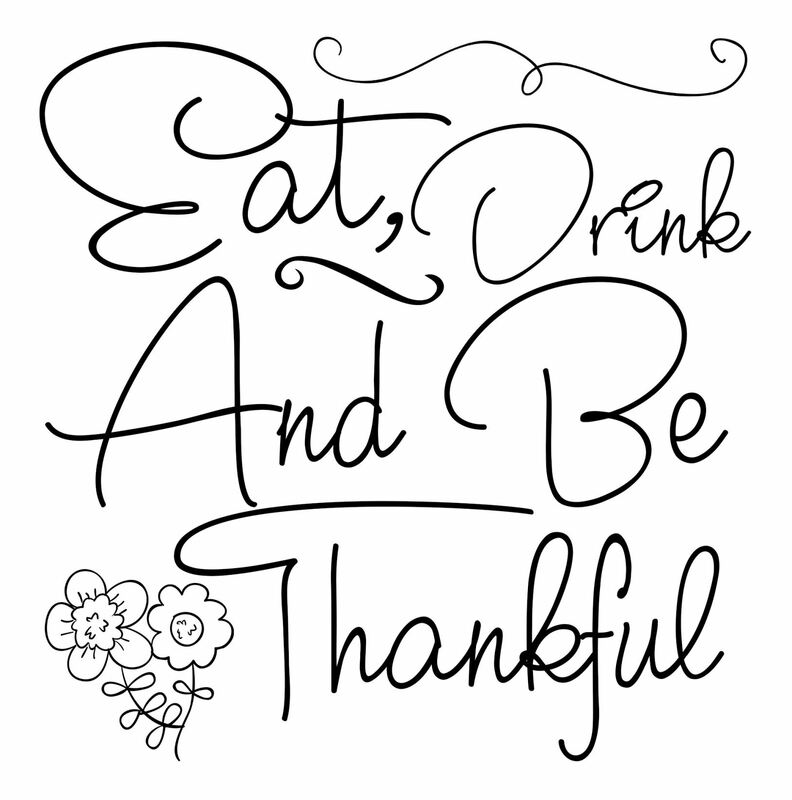 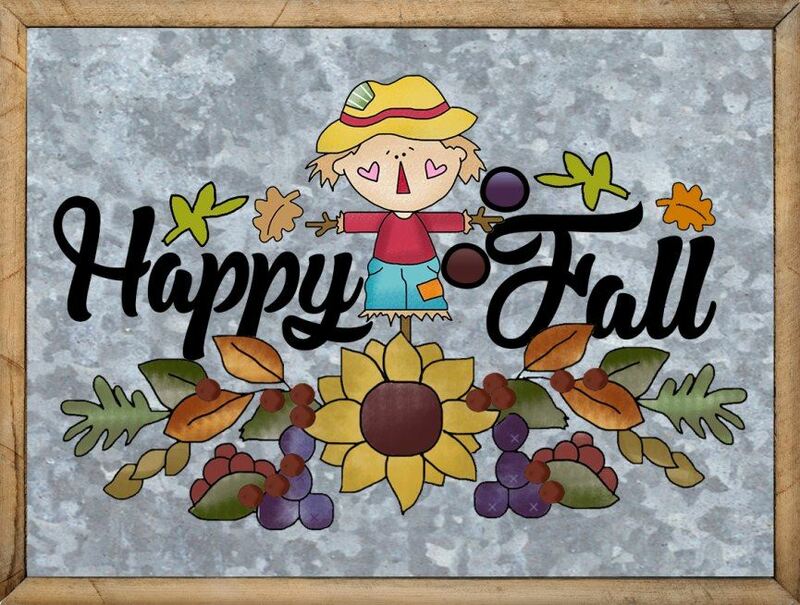 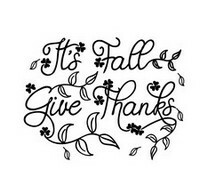 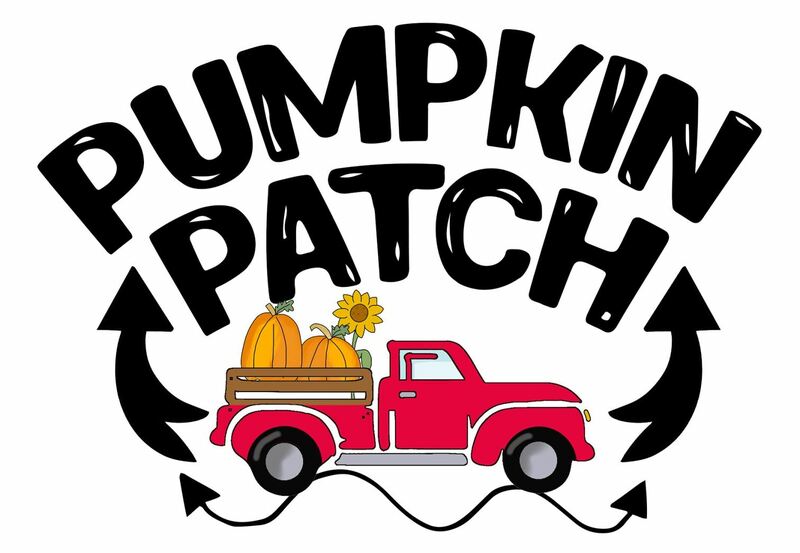 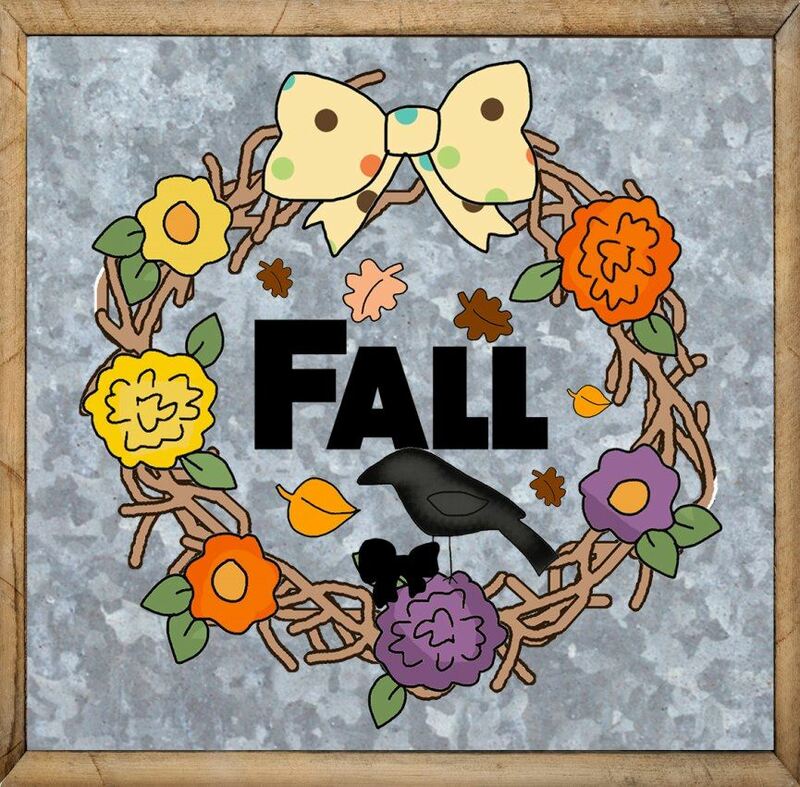 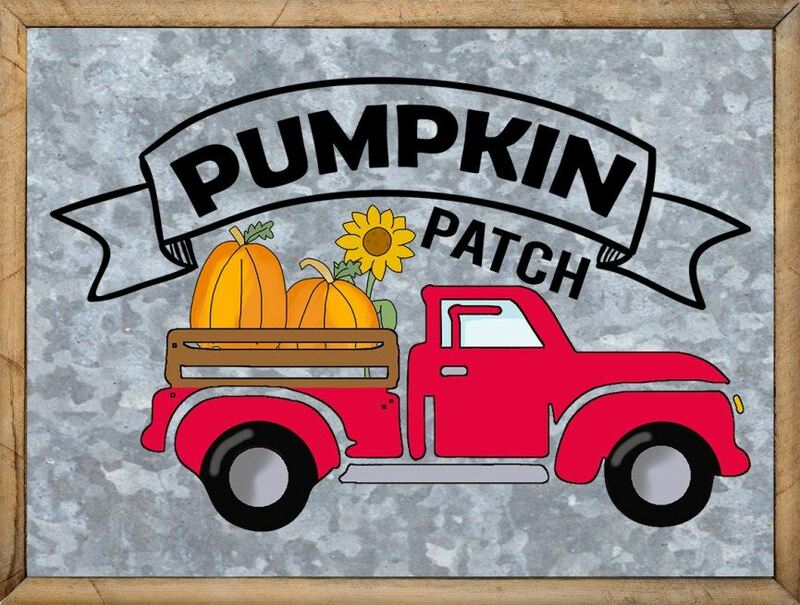 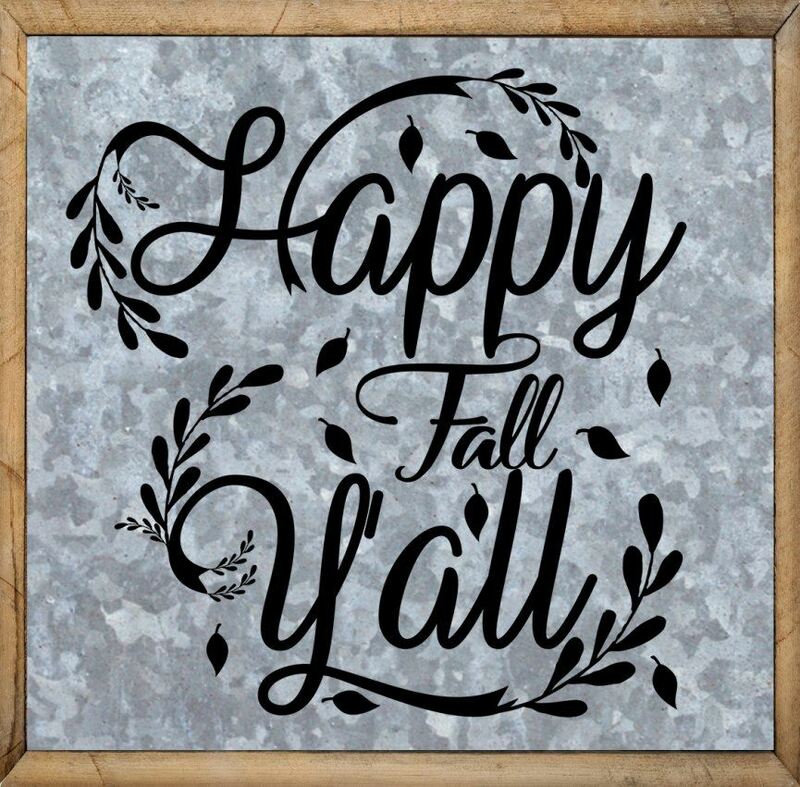 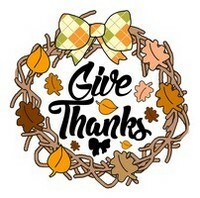 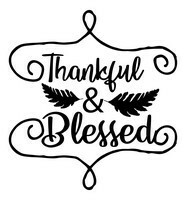 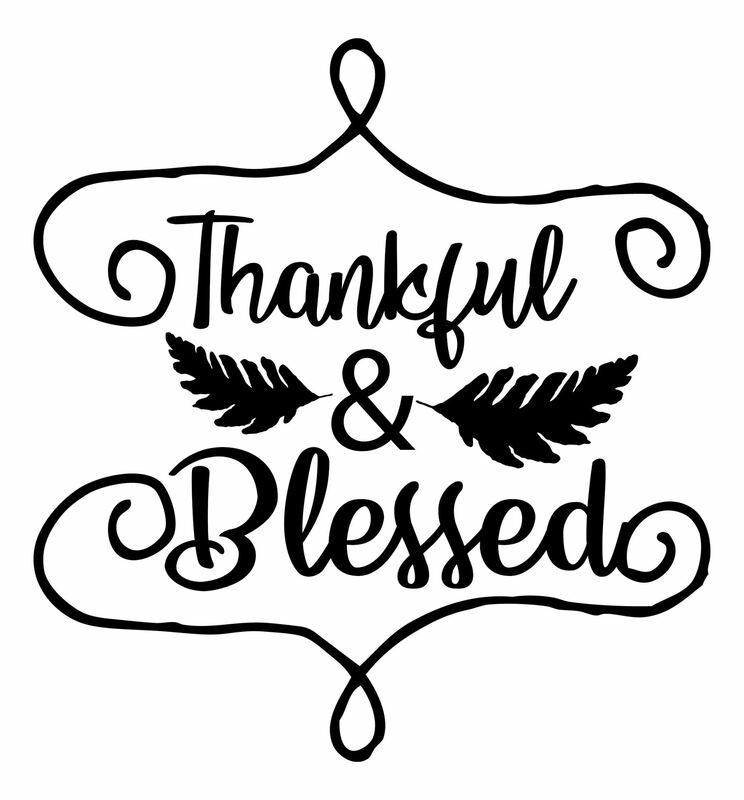 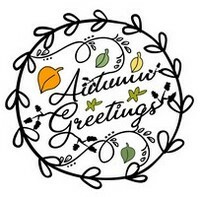 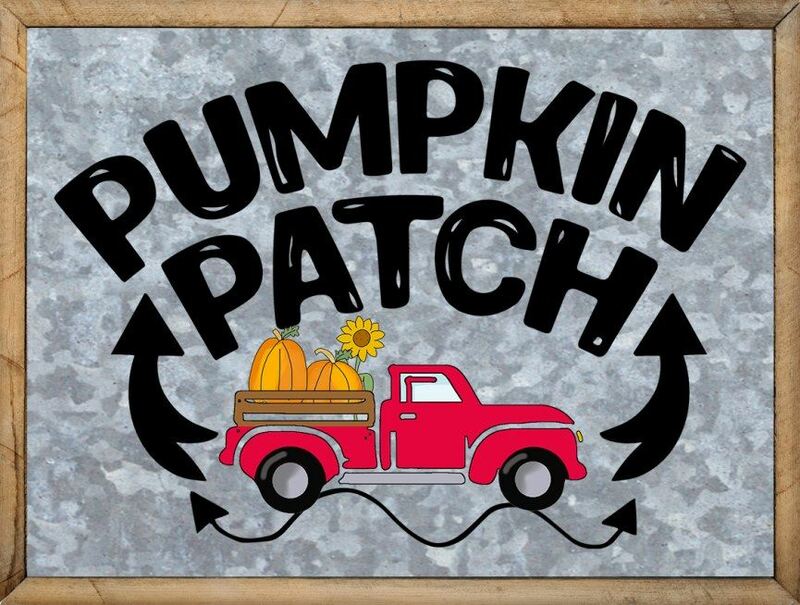 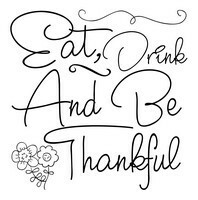 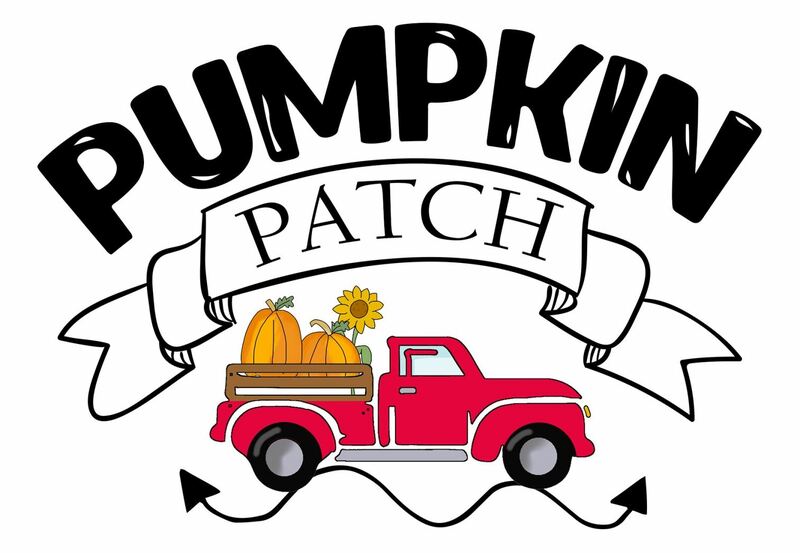 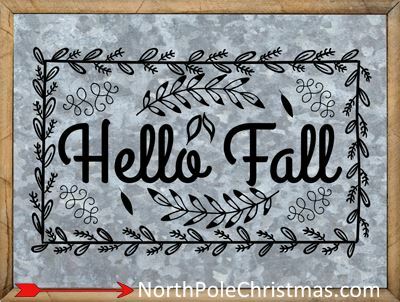 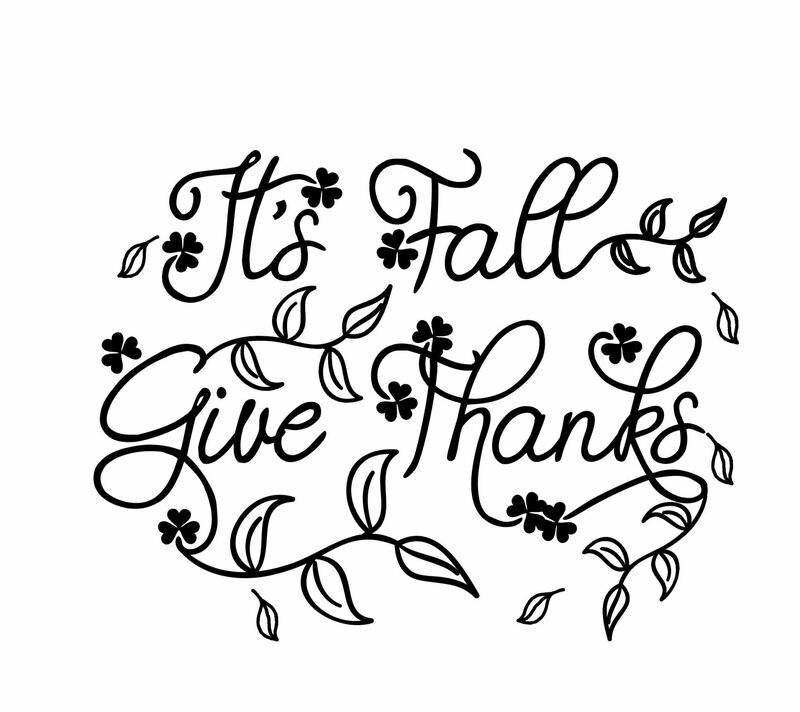 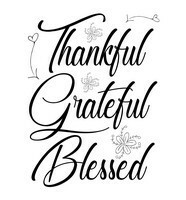 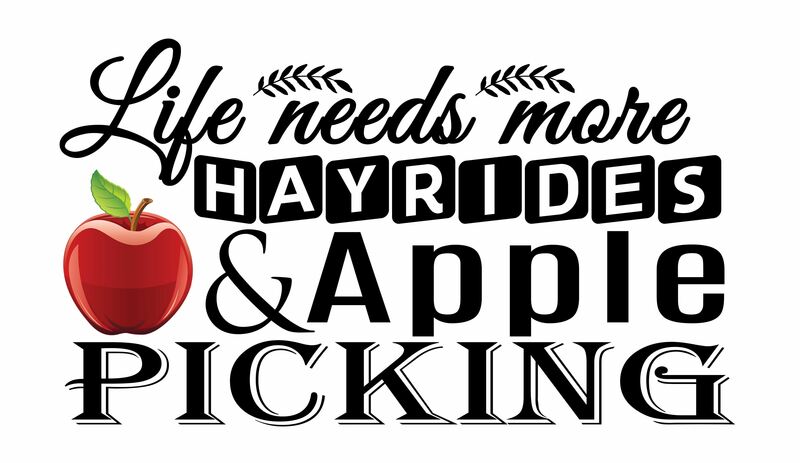 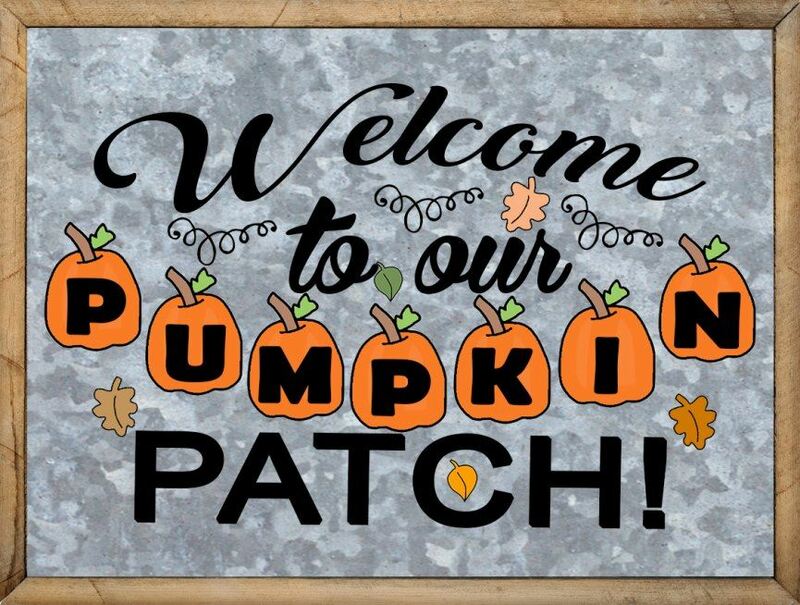 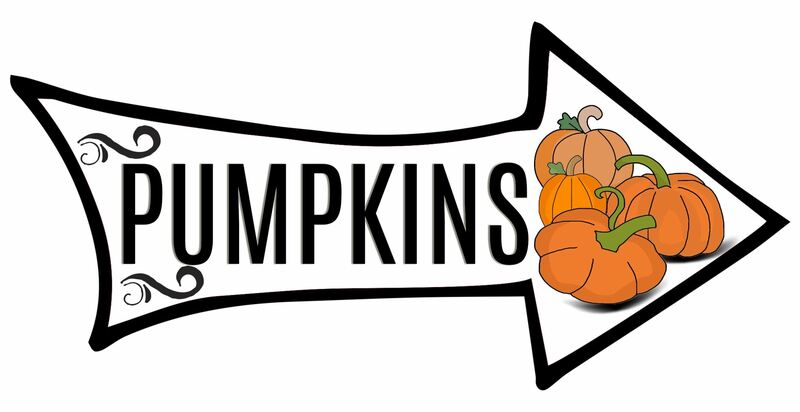 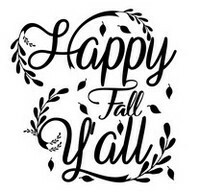 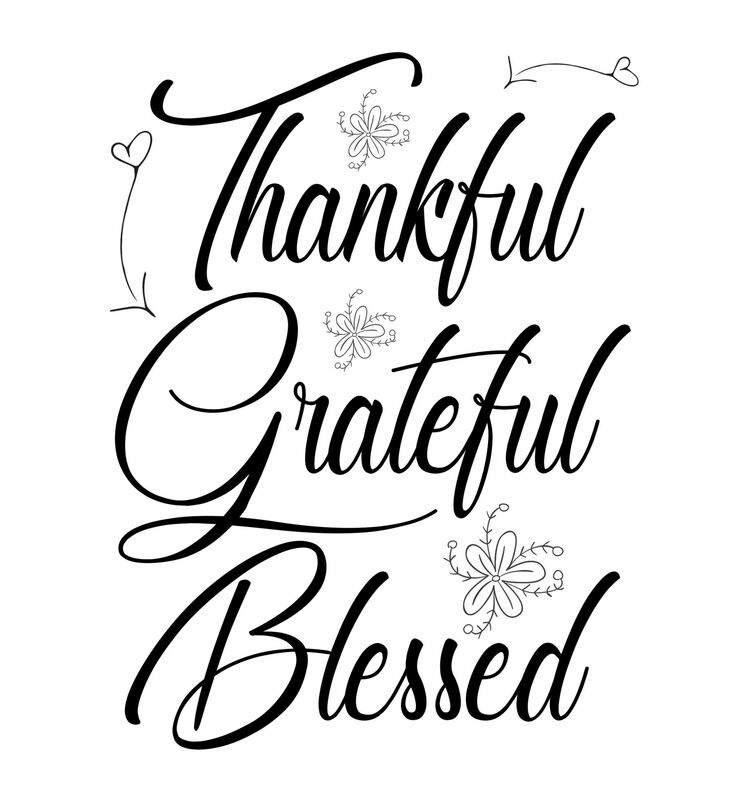 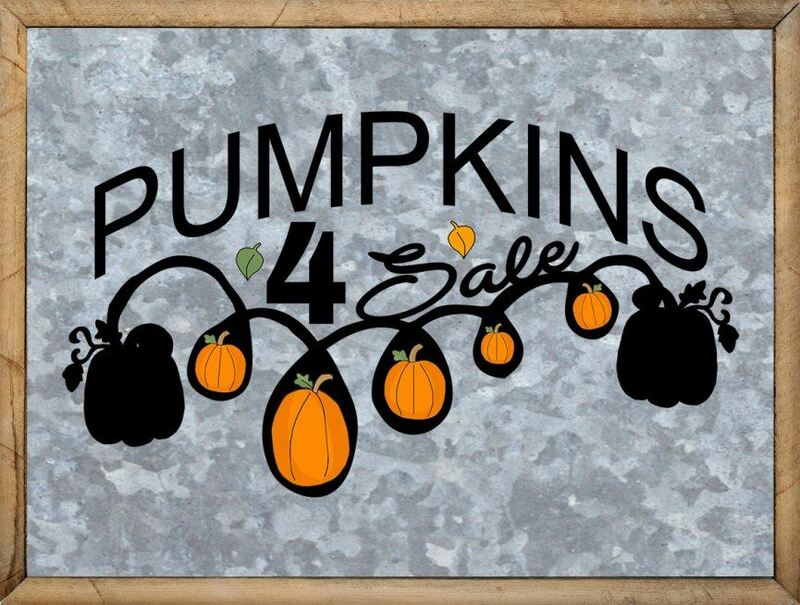 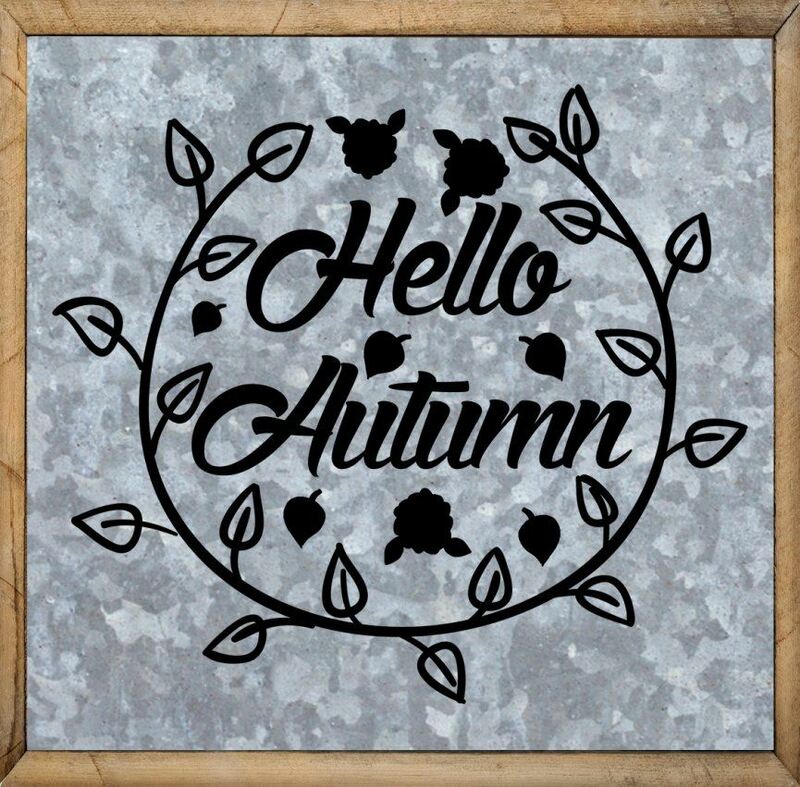 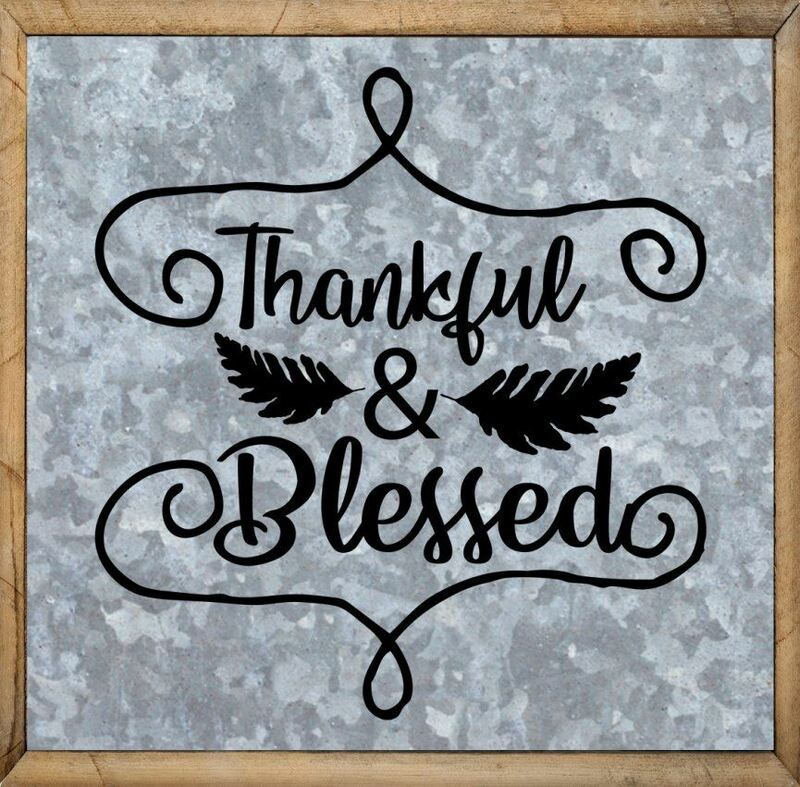 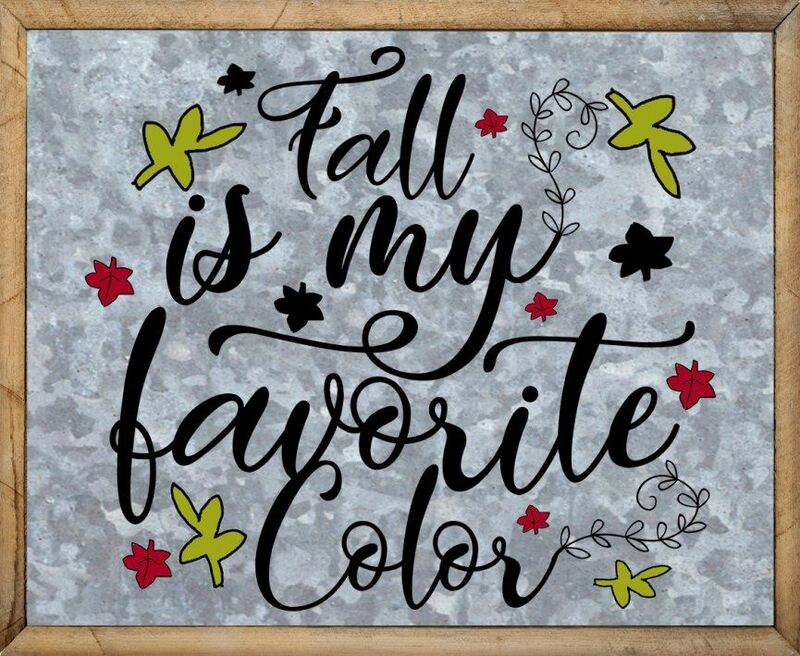 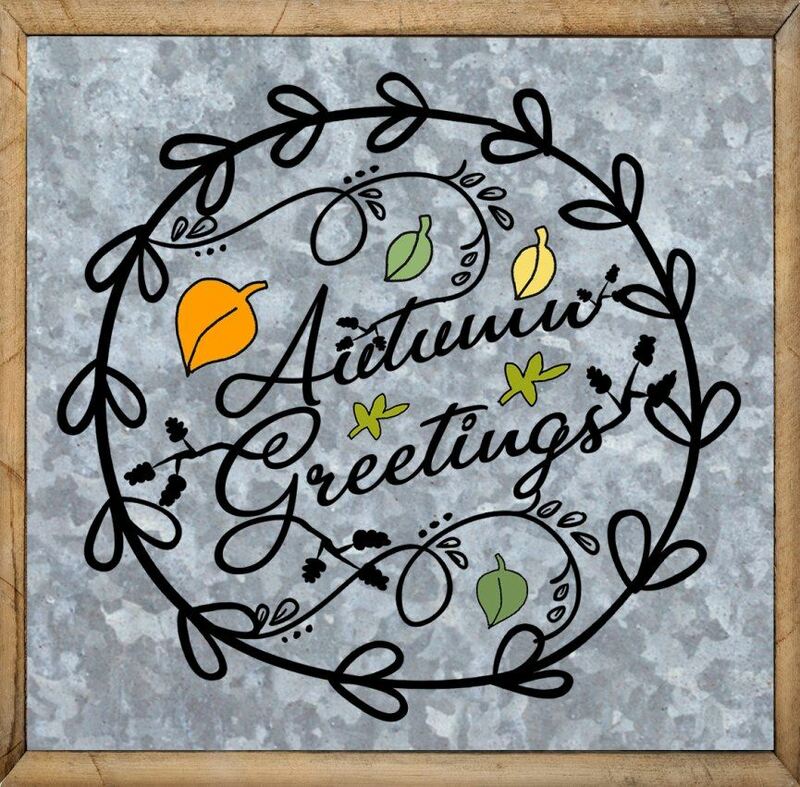 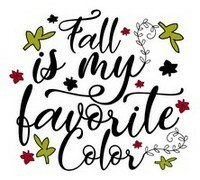 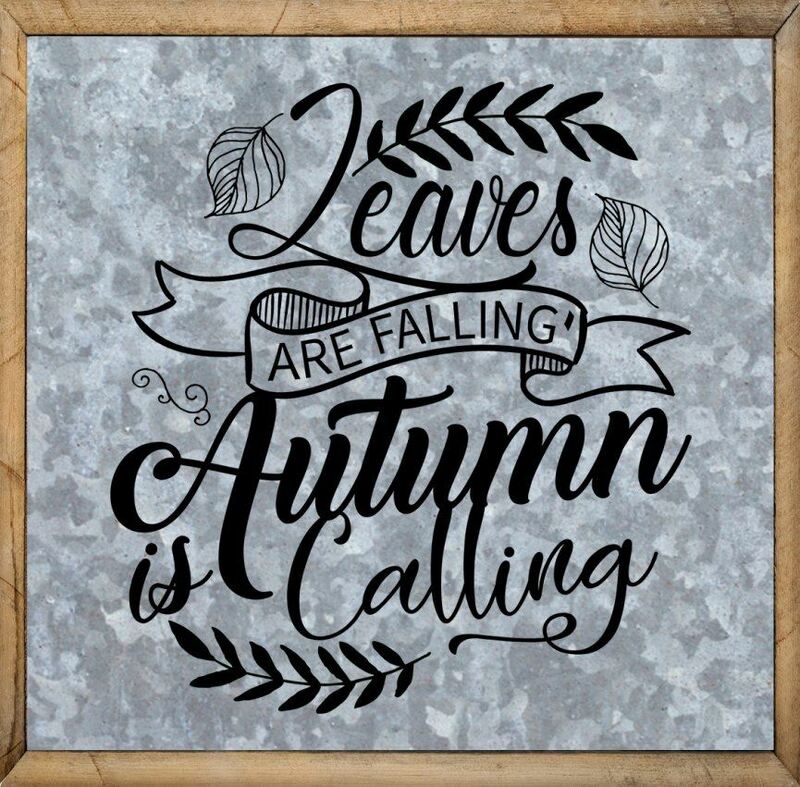 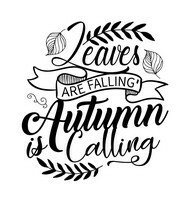 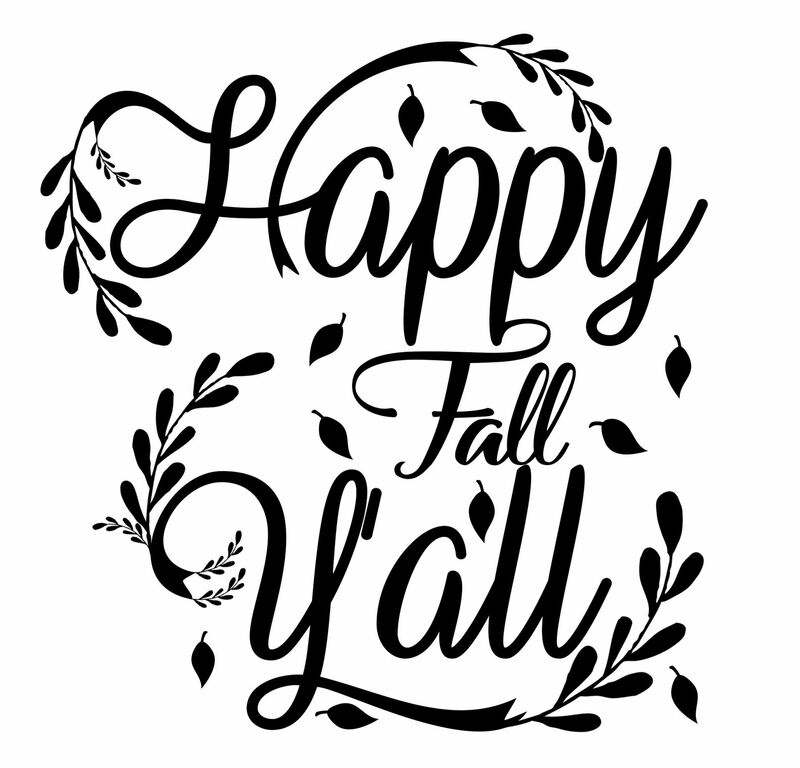 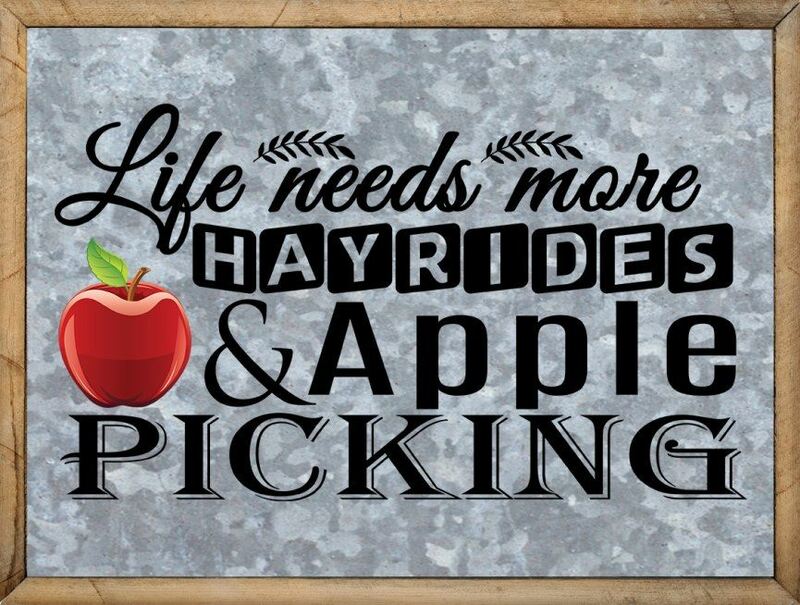 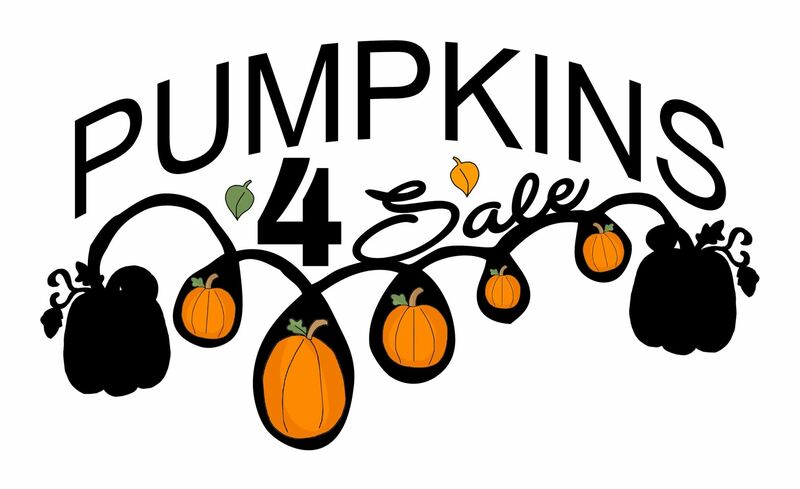 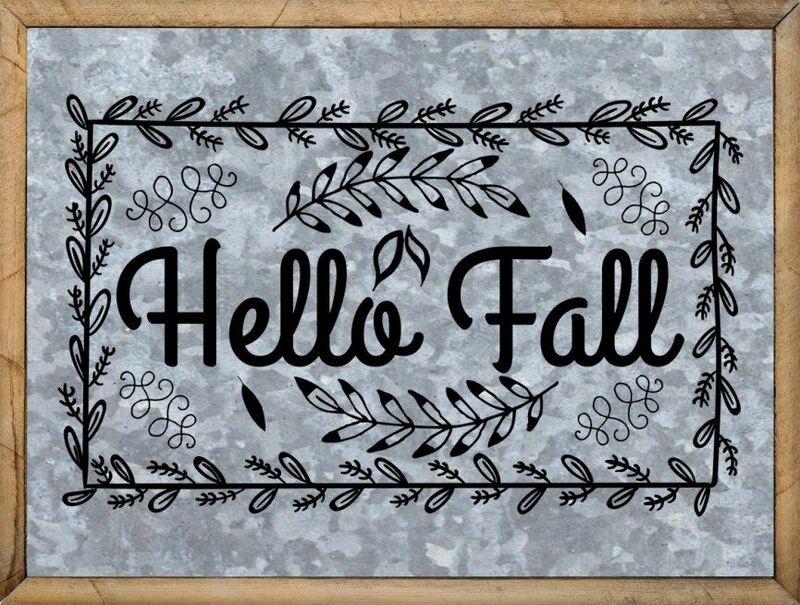 These fall sayings graphics will be ideal for stencils, transfers, decorations, pictures, tote bags, greeting cards, wood projects and more clip art projects. 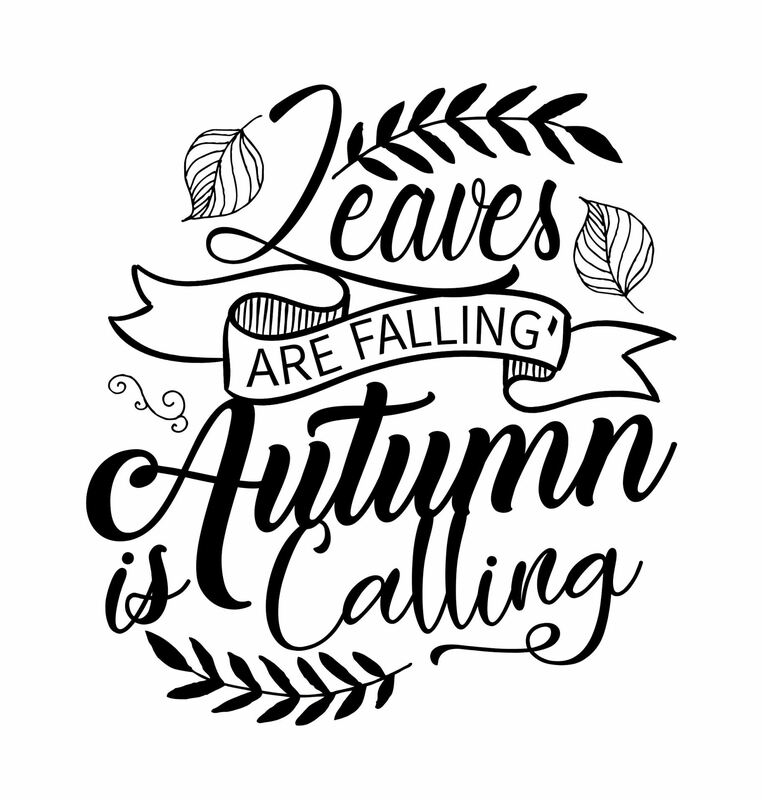 Each illustrated fall saying is available to download or print as a (JPG file) which is a high resolution jpeg file, large enough so you can save it and open it in Photoshop if you want and resize it without image degradation. 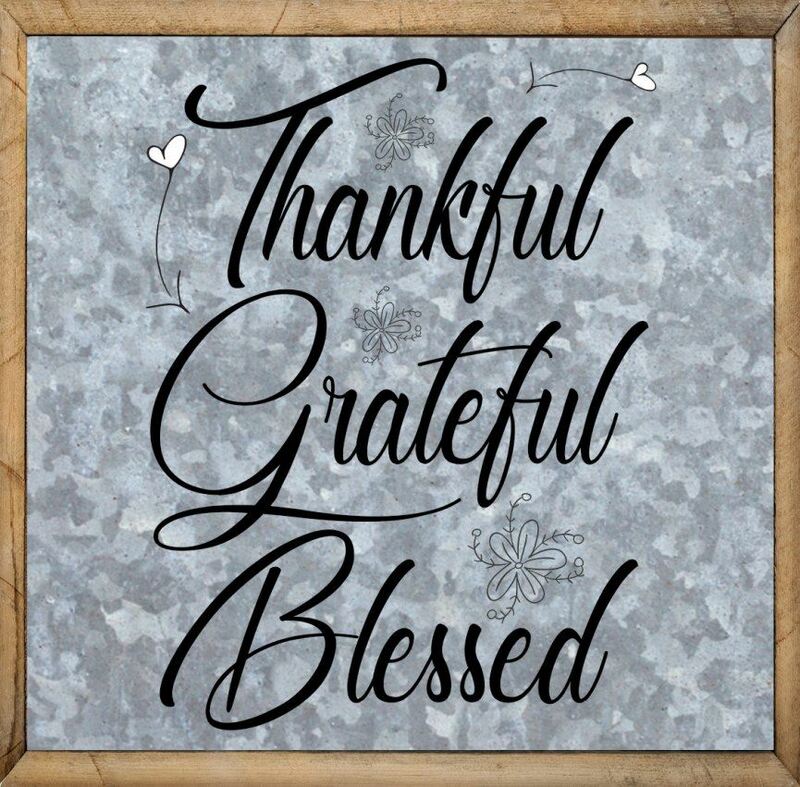 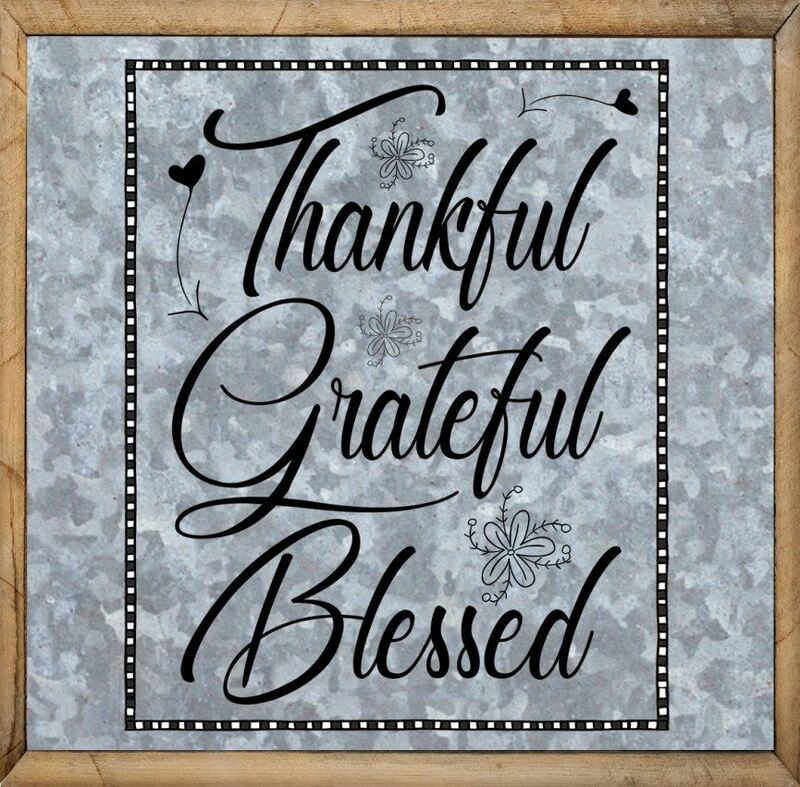 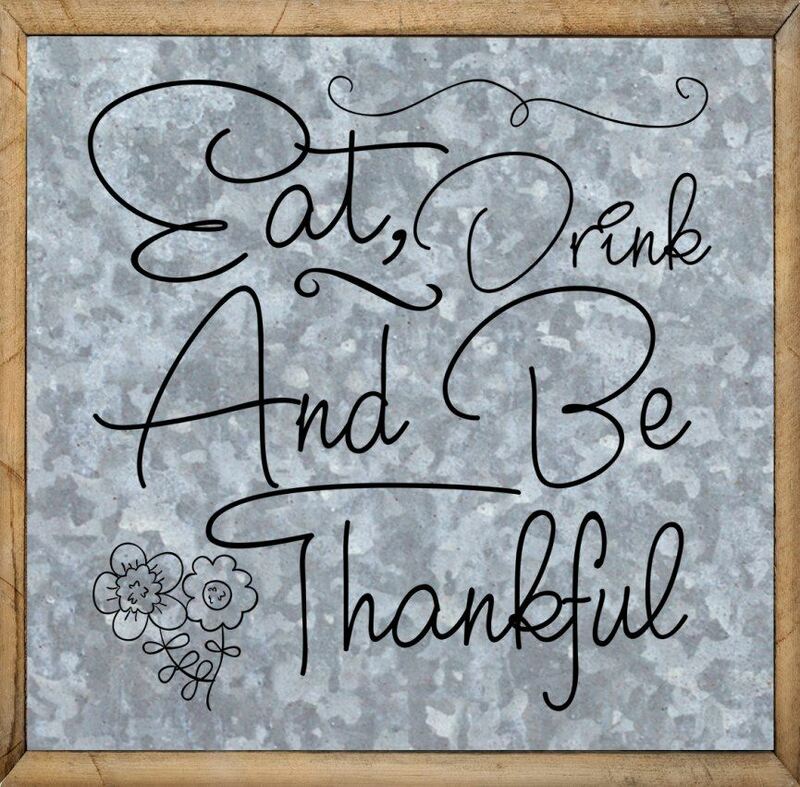 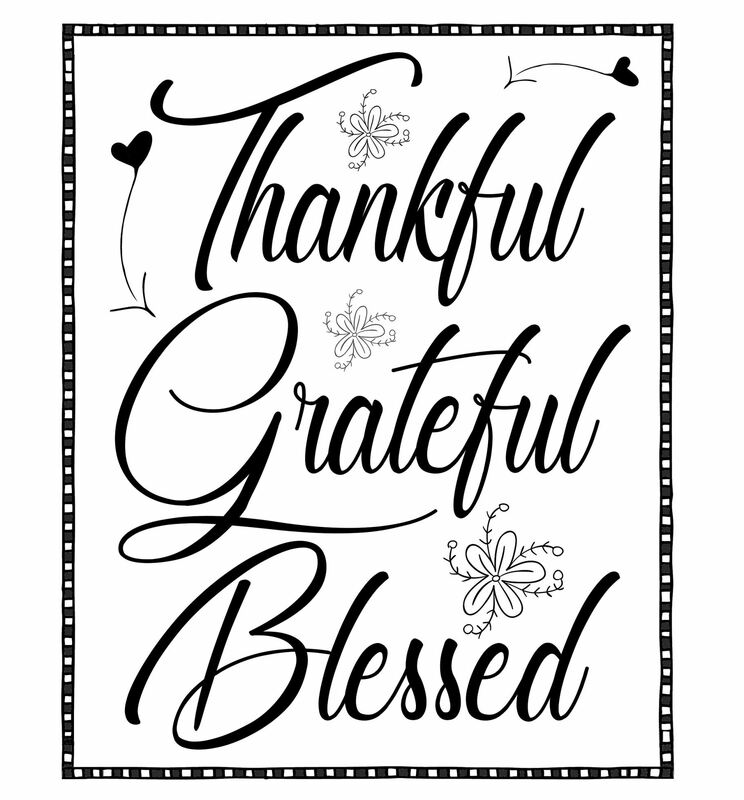 The other sign (metal sign) has the text already inserted on a metal background with a frame...ready to use. 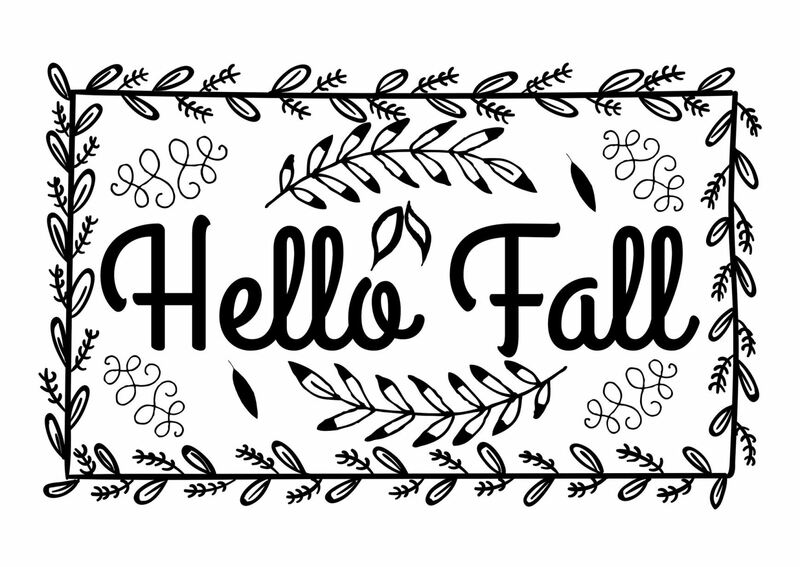 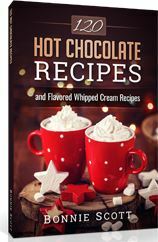 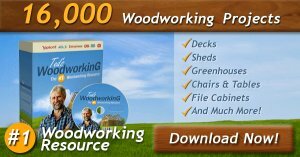 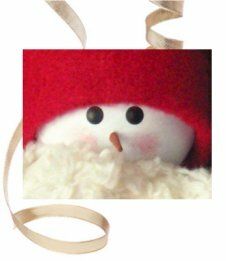 To print the graphics smaller or larger, choose print and when the PRINT screen appears, select SCALE in the printer settings and increase or decrease the scale from 100% to larger or smaller. 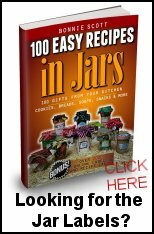 You may need to choose "More Settings" to find the SCALE setting. 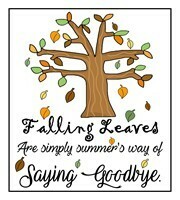 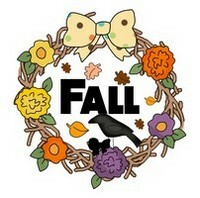 Falling leaves are simply summer's way of saying goodbye.